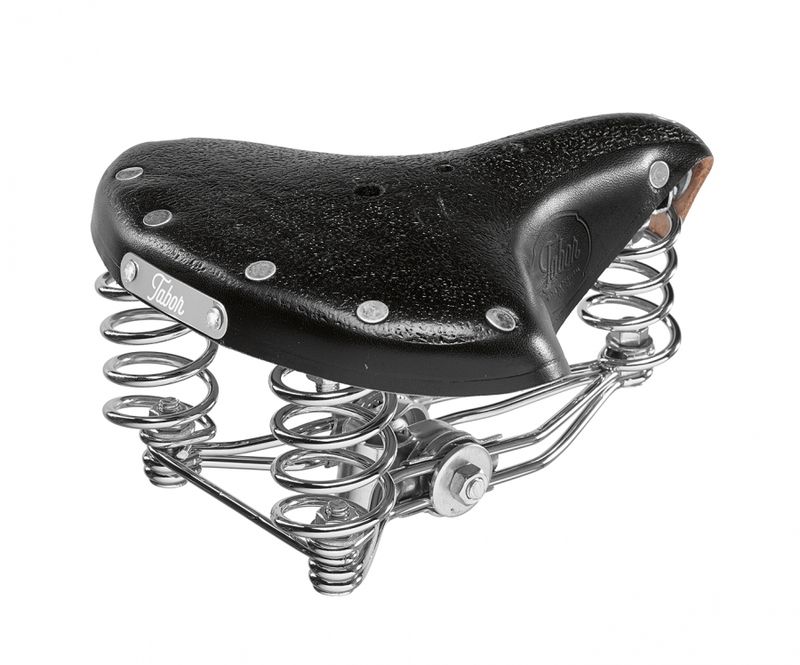 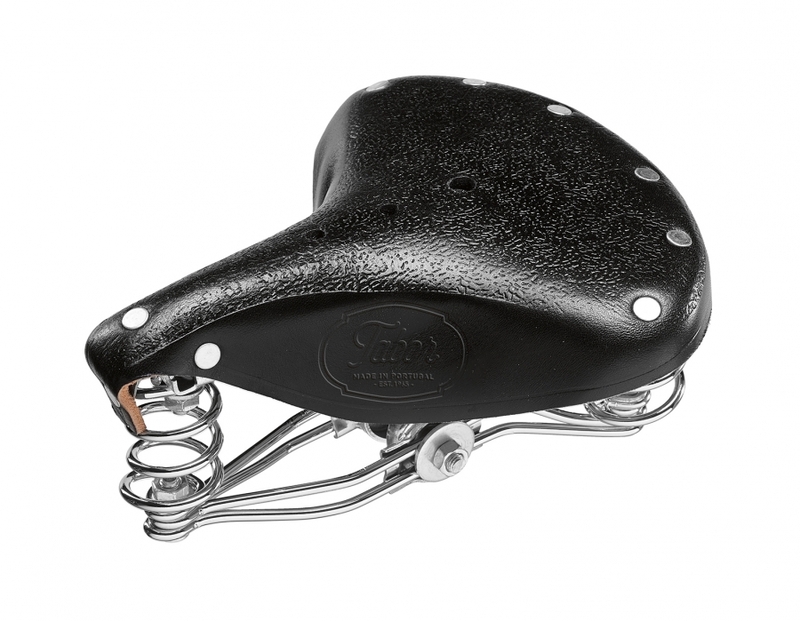 The "Lady" is a smaller saddle model that features 2 rear springs and a smaller front spring. 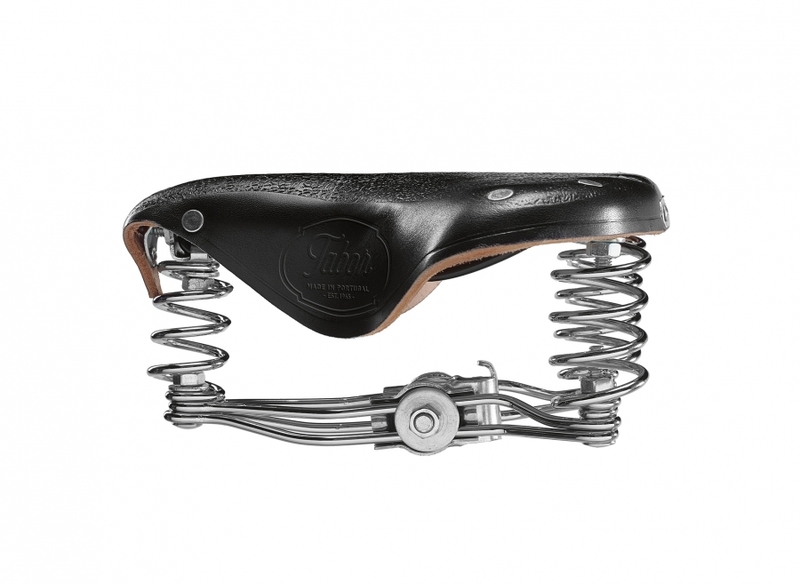 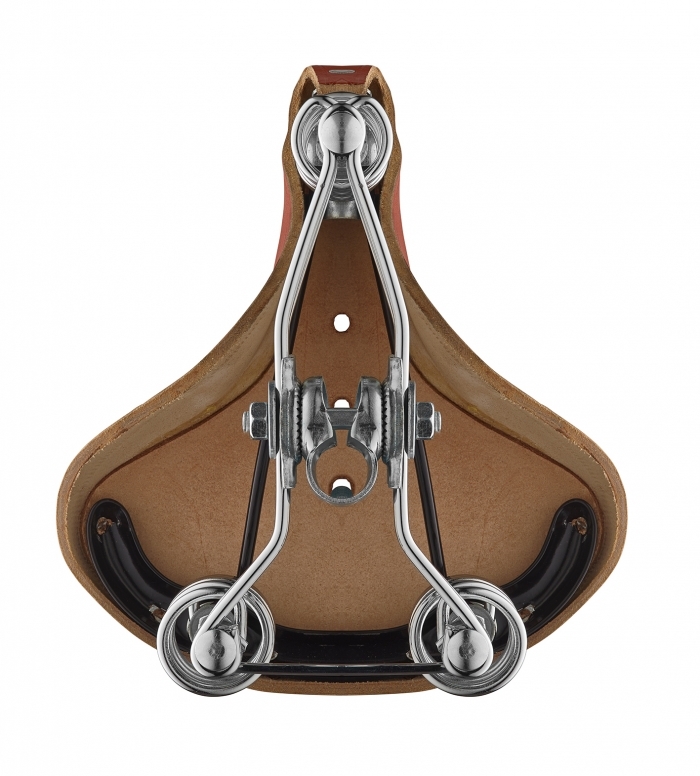 Extra comfort is added due to the front spring, making this saddle more enjoyable to ride. 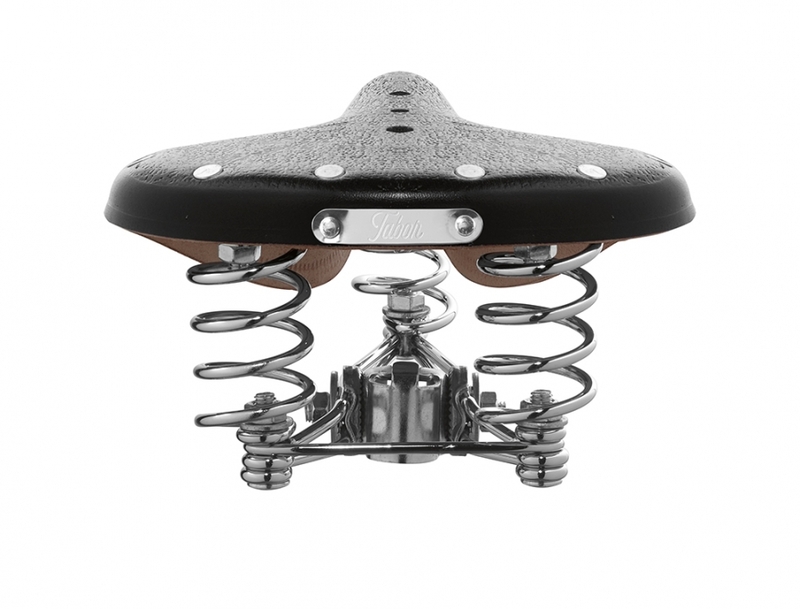 With 250 mm width, it's more suitable for women, or smaller persons and/or foldable urban bicycles. 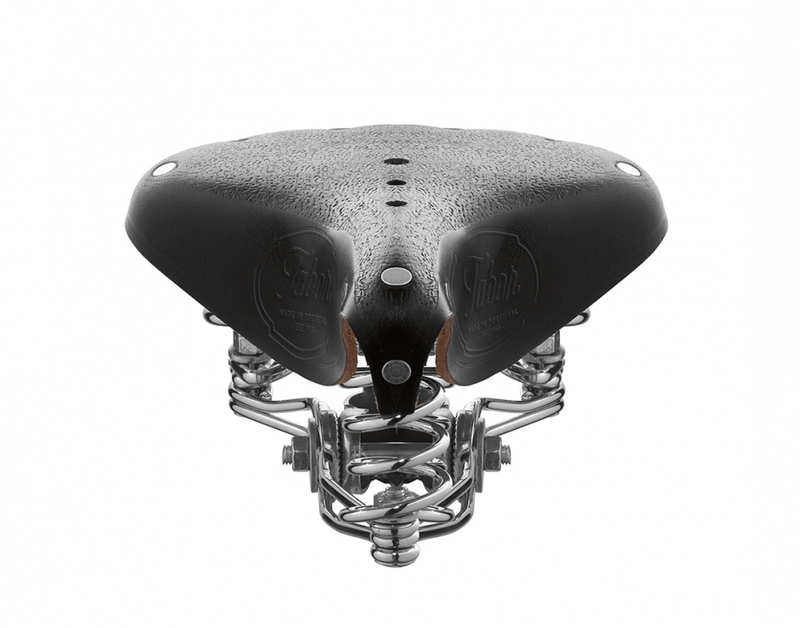 Tabor "Lady" model features a polished stainless steel engraved logo back-plate. 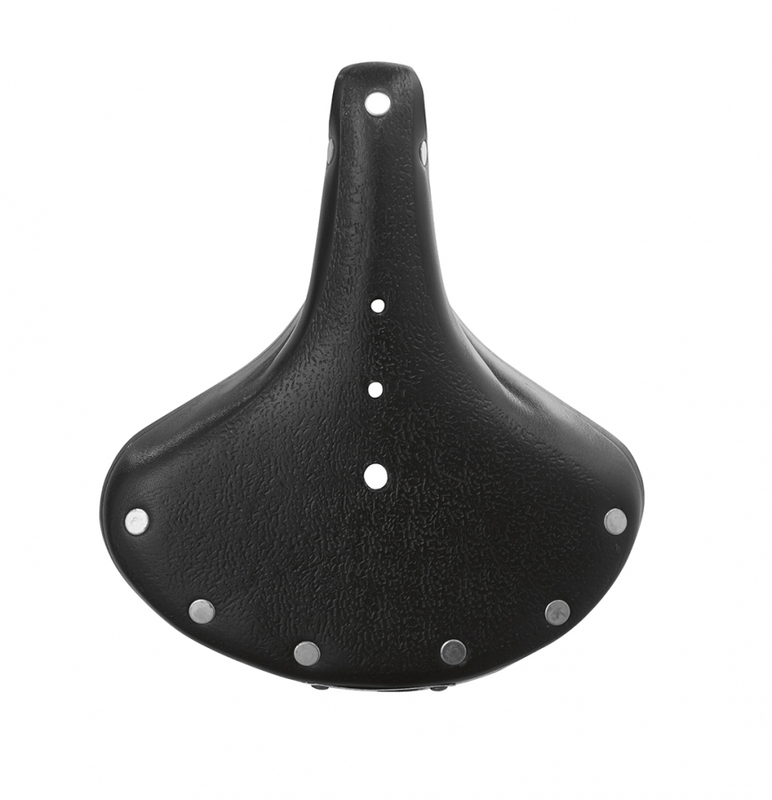 Only 215 mm wide, perfect for smaller persons or smaller bicycles!